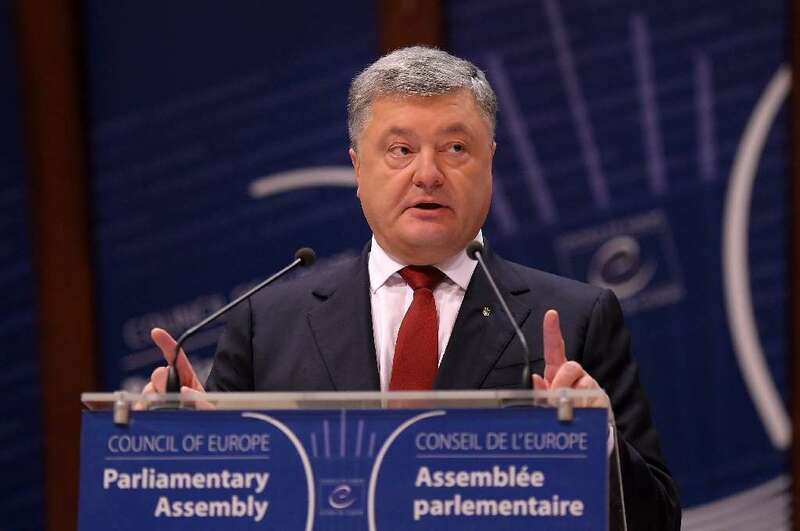 The law must be approved by President Petro Poroshenko before it takes effect. Ukrainian lawmakers on Thursday voted for a new public holiday on December 25 in a move that they said would allow the country to distance itself from Russia, which celebrates Orthodox Christmas in January. Ukraine is majority Orthodox and January 7 will remain a public holiday in the country even though the Western Christmas day is now officially recognized. Oleksandr Turchynov, secretary of Ukraine's Security and Defense Council, said it was a "historic" decision. "(It) will allow us to distance ourselves from Moscow's calendar and Russian imperial standards," he said. "Let us liberate ourselves from Moscow's mental occupation and return to the family of free peoples," Ukrainian parliament chairman Andriy Parubiy wrote in a blog post after the vote, in which 238 deputies voted for the changes and eight against. The law, which must be approved by President Petro Poroshenko before it takes effect, removes a public holiday on May 2, breaking with the Soviet tradition of marking International Workers' Day over two days. As in the majority of ex-Soviet nations, the festival is celebrated with a tree and presents are handed out for New Year rather than Christmas. Russia and Ukraine have been locked in a bitter feud since Moscow seized the Black Sea peninsula of Crimea in 2014. The Kremlin was then accused of fueling a separatist conflict in two other eastern regions that has cost the lives of more than 10,000 people in over three years.